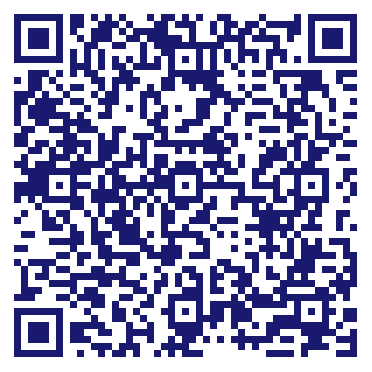 Nest Pest Control has been serving the citizens of Washington DC for more than 12 years! We specialize in bed bug control and termite extermination. We've killed millions of bugs, helped over 10,000 customers with their pest control issues and specialize in bed bug eradication. You can experience the difference that we can make in your home as soon as today. Imagine living without ants, roaches, or mice or any of the other 100s of pests we remove or kill. Nest Pest Control: Live Pest Free. Do you own Nest Pest Control Washington DC? Due to the unique way that the eBusinessPages Business Directory is structured a Premium + Verified Listing is the most powerful way to get more clients to contact Nest Pest Control Washington DC. Not only will your listing be more noticeable and more trustworthy, it will also be displayed more prominently in our category (Pest control services and Parent Categories) and location (Washington, DC and USA Wide) listings. 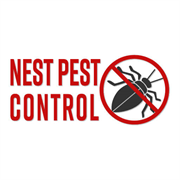 Nest Pest Control Washington DC will be displayed in your competitor's listings while no ads will be shown in your own listing. Starting at $2.78 for a Premium Verified Listing, there is every reason to give Nest Pest Control Washington DC the eBusinessPages Premium treatment today.